Weekly DrinkDown: New Drink Books, Cool Homebrew Tech & The Substance! 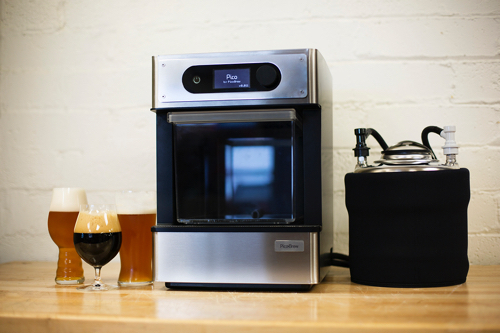 PicoBrew’s The Pico, a new fully automatic countertop craft beer brewing appliance, surpassed its $200,000 crowdfunding campaign goal in less than nine hours this week. The Kickstarter campaign has shot past $500,000 since and continues to climb. If you’re looking to step up your homebrewing game with some sweet new technology, give this product a look. It’s sleek, compact, pro, and offers a worldwide BrewMarketplace of products to tap into. Plus you can pick it up at a reduced rate for a limited time on Kickstarter. The Exclusive Malts Batch #9 is now available from The Creative Whisky Co Ltd, an independent bottler of single malt whisky since 2005. The new batch of Exclusive Malts (imported by ImPex Beverages, who also brings in Arran Malt, Kilchoman and others to the US) includes nine new bottlings from some well known and some lesser known distilleries. 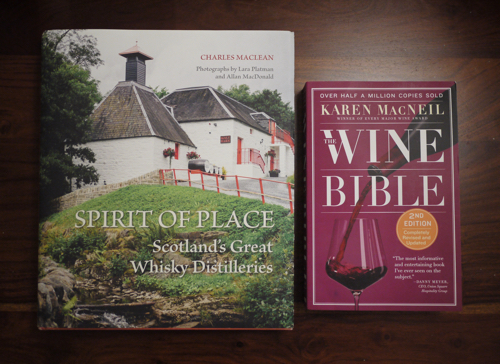 I’ll be reviewing these new whiskies shortly, but in the meantime you can read more about the new releases here. They include: Ben Nevis ’96 17yr, Glen Garioch ’95 19yr, Bruichladdich ’04 11yr, Girvan ’88 27yr, and Cambus ’88 26yr, amongst others. Maybe you’ve used Drizly for a late night booze delivery? Maybe you haven’t. But there’s no doubt that the market for buying drinks online, with ease and convenience right to your door, is growing. This week, Food & Wine jumped into the game with a partnership that combines their alcohol content with the on-demand alcohol e-commerce of drizly. The two companies claim that their partnership marks the first time a publication has linked on-demand alcohol delivery to content. FOOD & WINE will curate cocktail recipes, wine recommendations and pairings through its own Drizly Premium Brand Hub, which is now live. So now, instead of buying that 2am 30-rack of Bud Light, you can make informed late-night booze decisions with the help of F&W. In just two years, Bissell Brothers has quickly become one of the cult hoppy beer producers of New England. Their small brewery in a Portland, Maine industrial complex, across the street from Allagash, is a hot spot for beer geek activity. 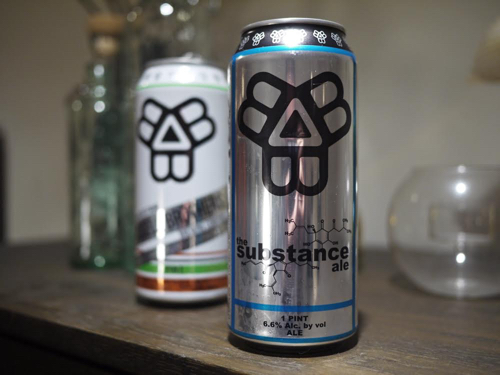 And the primary driver of said beer geek activity is their hopped up flagship, The Substance. At 6.6%, this IPA delivers big time attitude and massive flavor. It’s fat, dank and juicy with banging hop guts and a freshness that perks up your senses.